An easy-to-install real world embedded Linux distribution. Atom Linux is an open source project still in early starting phase. Its purpose is to give the user a way to easily create a robust and secure embedded Linux system. The user downloads a bootstrap image, then configures the utilities (servers…) and libraries needed by its custom code. Except its own code, he doesn’t need to do any compilation, the system automatically downloads prebuilt packages from the Atom Linux server. The Atom Linux system is built with robustness and security in mind. Among other features, it provides secured multi-partitioned update system and power supply fault tolerance. Christophe BLAESS is a french engineer specialized on industrial aspects of Linux systems. He is the owner of Logilin a small company designing and developing embedded systems. He also provides training courses on various Linux related themes, such as realtime and embedded Linux or kernel driver developement. Wayland is a simpler and more performant replacement for X, its development started in 2008. It is now mature and can be used safely on desktop distribution such as (fedora, Debian, …). This talk will shortly present Wayland, show advantages related to X and how to use it on embedded devices. 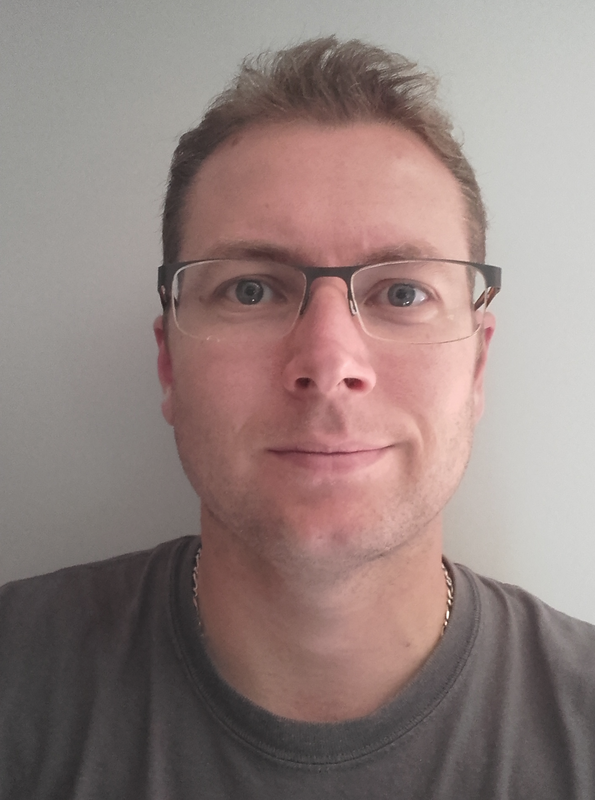 Fabien joined Collabora in June 2016 as an embedded Linux engineer. Embedded systems are autonomous. This simple fact is a driving force in the design of embedded systems which cannot afford the luxury of an operator to press a reset button or even a remote sysadmin to check what happened. Monitoring an application in an embedded system is a complex problem that must deal with the various ways an application can fail, detect them and restart the application if need be. Systemd provides a comprehensive toolbox for the embedded developer to diagnose, monitor and restart the main application of an embedded system. Especially if the embedded application is a black-box software. This talk will review the tools provided by systemd for process monitoring and discuss how to easily deploy them in an embedded system. 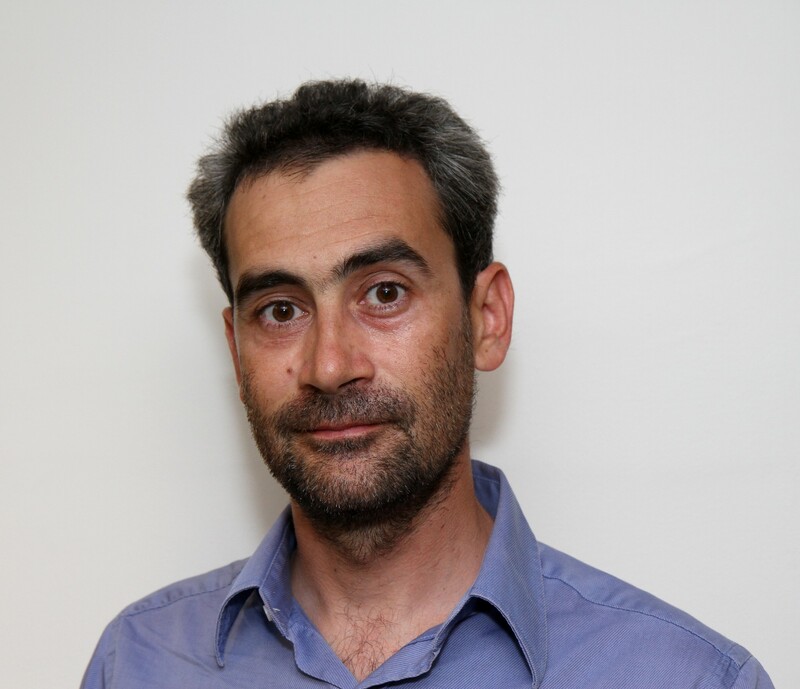 Jeremy Rosen is a French engineer with more than fifteen years of experience in all aspects of embedded linux systems and open-source developement. He manages the expertise branche of Smile-ECS and gives courses in various embedded linux developement and integration, specializing in the “plumbing” layer of linux.